One number decides your financial health. When dealing with banks, lenders, credit card agencies and even insurance companies, this one number makes the difference between living your dreams and having those dreams denied. This number is your credit score. It affects your life in unexpected ways. To understand how important your credit score is to you, you have to know what it says about you. To know what your credit score says about you, you need to understand how credit reporting agencies calculate your credit score. The credit reporting agencies compile the score using different factors. Below are those factors and how influential they are to your credit score. These values are approximate and were provided by Equifax, a credit-reporting agency. Financial institutions such as credit card companies and mortgage lenders use your score to gauge how much they risk when they lend money to you. More risk usually equals higher payments and interest. As you can see, lenders can tell a lot about you by looking at your credit score. It’s one of the ways they use to determine if you should receive a loan and how much loan you can afford. Since your credit score has a huge influence in obtaining a loan, it’s important to work on improving it throughout your life. The following are some of the best ways to maintain and improve your credit score. Apply for a secured credit card. These are credit cards for bad credit and help to rebuild your credit score. 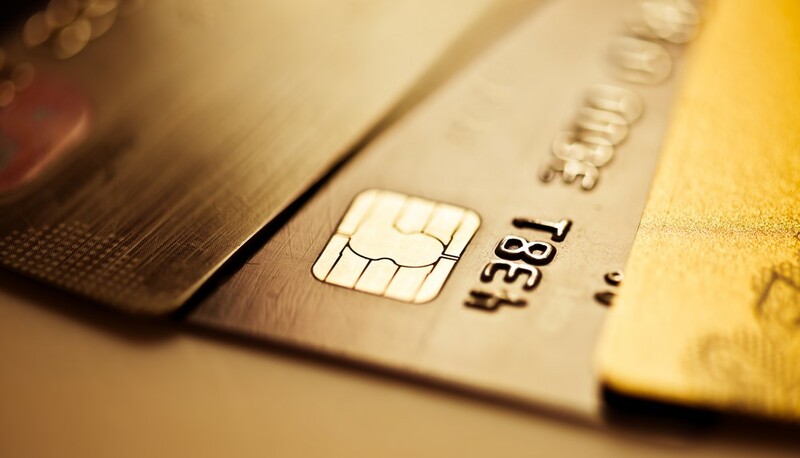 Prepaid credit cards do not improve your credit. Secured credit cards report to all 3 major credit bureaus. Pay your bills on time and make sure the company reports your payments correctly. Check for and dispute any errors on your credit report. Visit www.annualcreditreport.com to obtain free copies of your credit report from all 3 major credit bureaus. Check the accuracy of your reports. Your credit score is important because it shows lenders your financial health. A low credit score may indicate irresponsible behavior, heavy debt, and over extension. A high credit score indicates responsibility. Begin taking care of your credit score, so you can get the loans you need no matter what life throws at you. I'm impressed! You've managed the almost imsobpisle.